I started 2017 with a collection of stories from Brandon Sanderson. In fact, some of them are long enough to be called novellas. 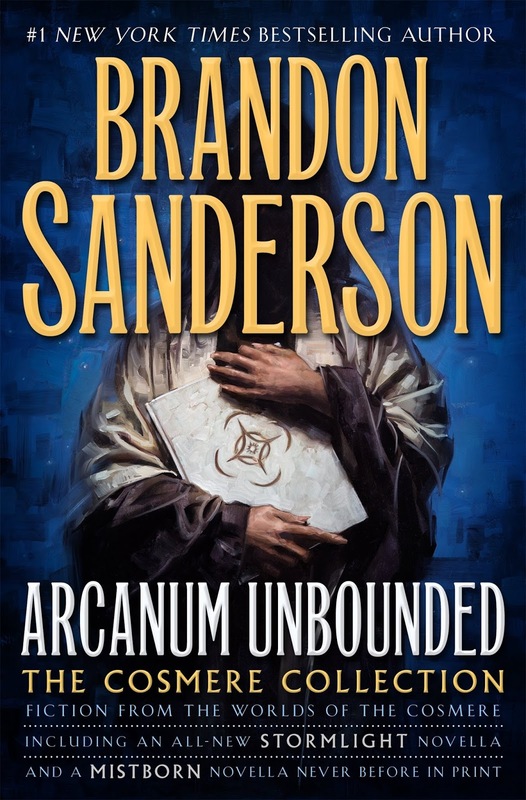 Sanderson is known for creating worlds with complex societies and well defined rules of magic. These can be connected to metals, artifacts, or other more unusual elements. The stories presented here happen within different worlds and sometimes shed more light on events from his other well-known novels. I particularly liked the one connected to the Mistborn series (which is probably my favorite of his universes), as it presented an important character who has to find himself in entirely new circumstances. It was at times funny, but more than that, it showed a lot of "behind the curtain" actions that greatly influenced the main story in the novels. 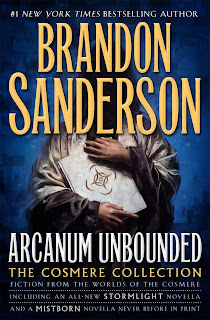 I have mixed feelings about the other stories as not all of them are that entertaining but overall it's a solid read that fans of Sanderson's writing will most likely enjoy. There is afterword to each of these and such elements always make reading much more enjoyable.